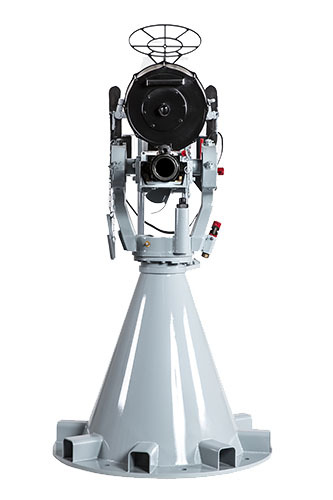 AEI have developed the AE20 NM Naval Gun Mounting as an up-to-date alternative to, and a bolt-on replacement for the Oerlikon Type A41A. 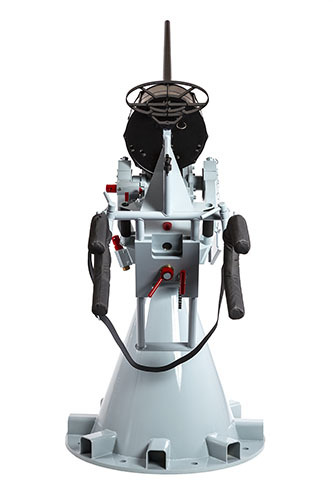 The mount has been designed in-house, using the latest material technology, to give the maximum reliability demanded by arduous sea borne conditions. 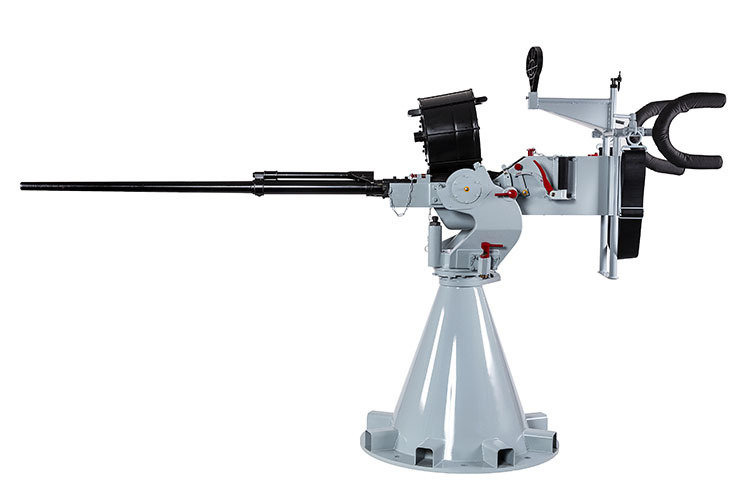 The AE20 NM is designed to accept the original and well proven Hispano-Suiza type 804, 20 mm Cannon, of which AEI has the largest stocks of complete weapons and spares in the world. 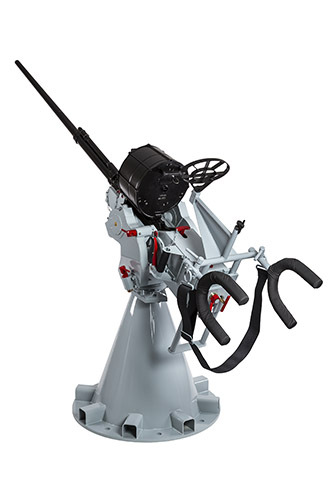 Where the customer demands ruggedness and reliability as the main criteria, rather than expensive and often unnecessary sophistication, the cannon and mount integrate to form an economical and compact solution, without sacrificing build quality. 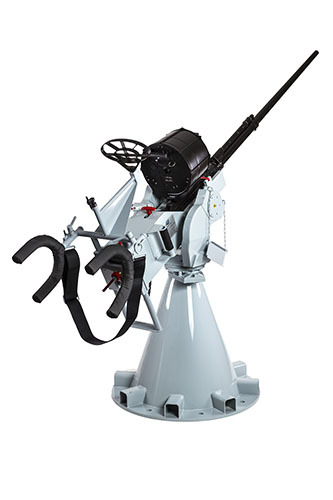 As a multi-purpose weapon, it is highly effective against surface, air and land targets, and is ideally suited as a main armament on fast attack boats and patrol craft or as a secondary armament on larger vessels. This rugged combination is backed by fast and efficient worldwide spares support from the substantial stocks held at AEI. A continuous development and production programme ensures product quality in accordence with AEI’s BS EN ISO 9001:2008 quality approval. AEI offers customers full in country/on ship installation, servicing and personnel training. Customers can also send their AE20 NM (or A41/A) mounts and HS804 Cannon to AEI’s Ascot facility in the UK for repair/refurbishment. Manual by means of shoulder stocks and harness fitted to gun cradle. Ring and bead. Will also accept a selection of night vision sights and thermal imaging systems.